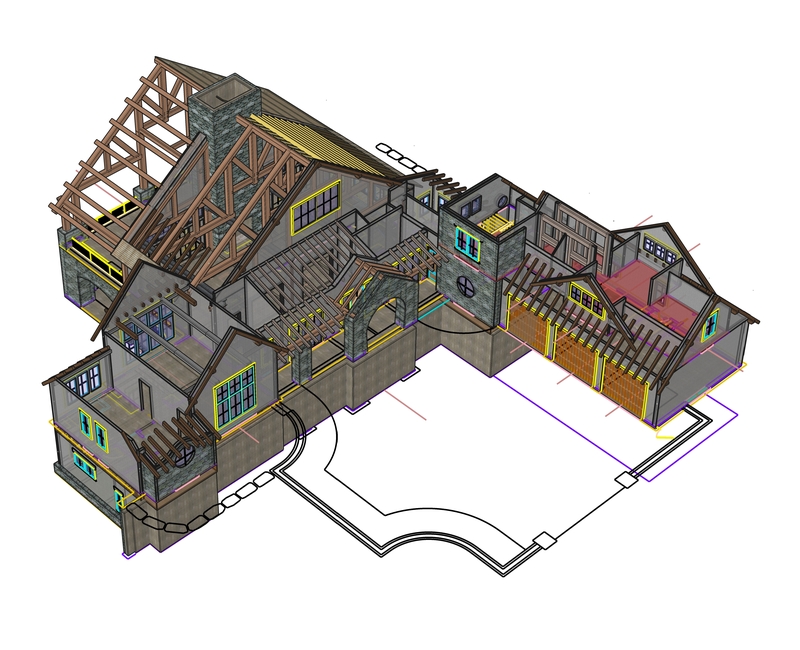 Accent Truss specializes in the customization of heavy timber trusses, exposed beams, posts, braces, brackets, and decorative gables. 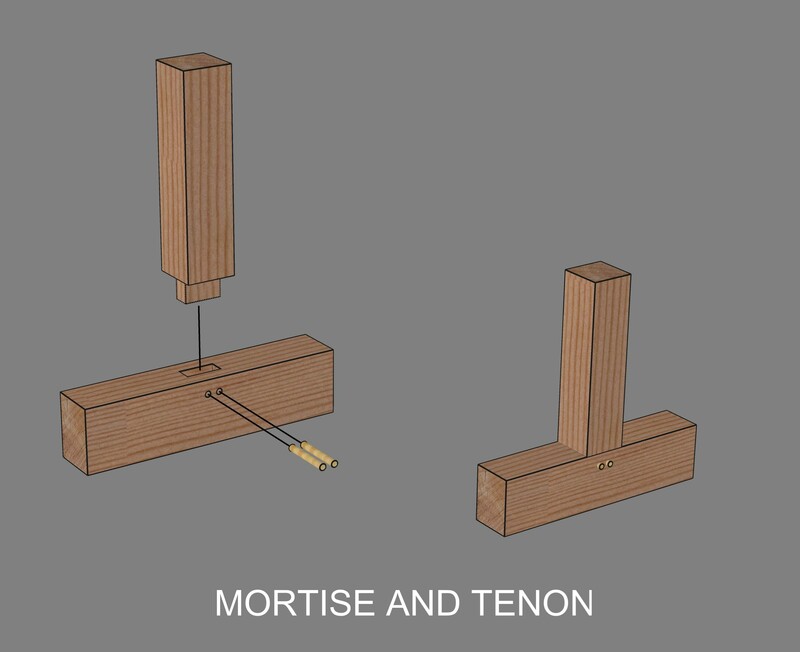 Our products are connected and held together using time honored joinery techniques. 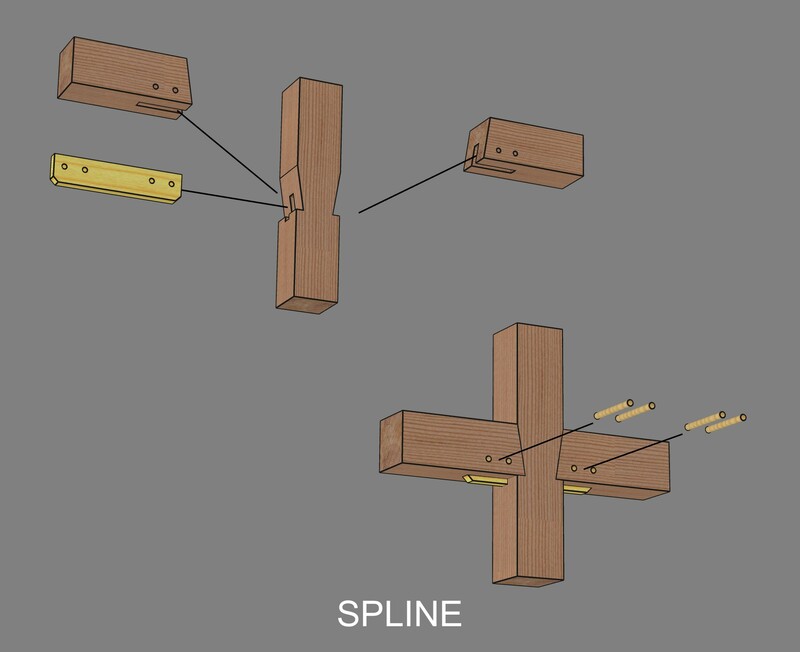 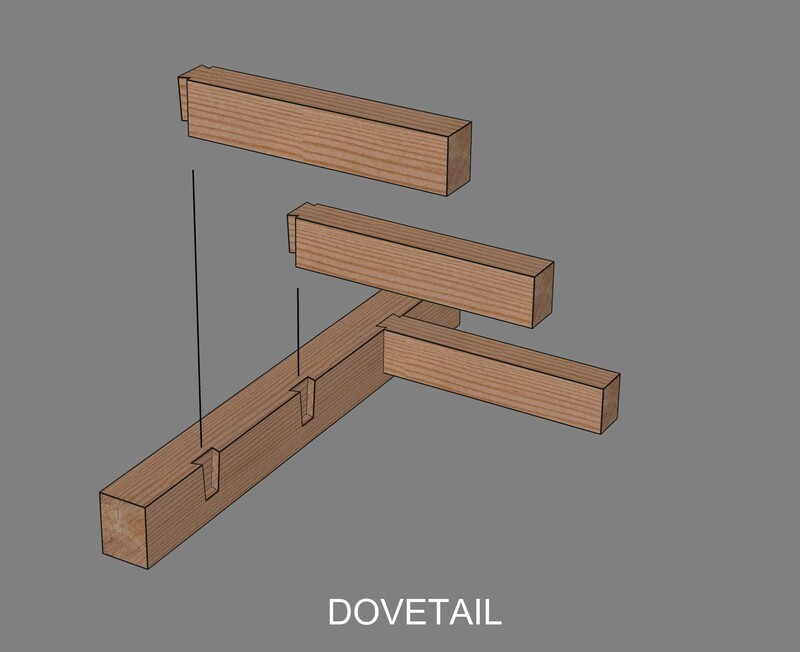 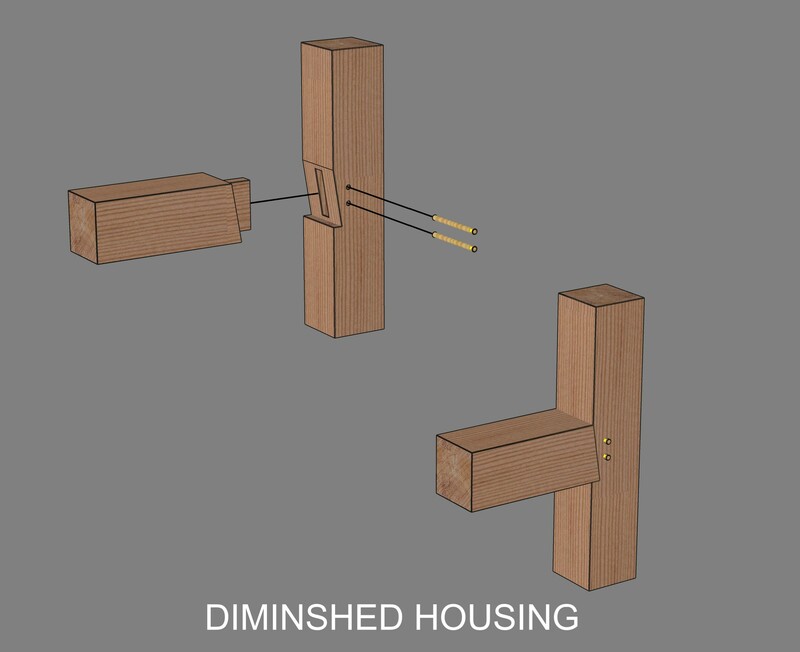 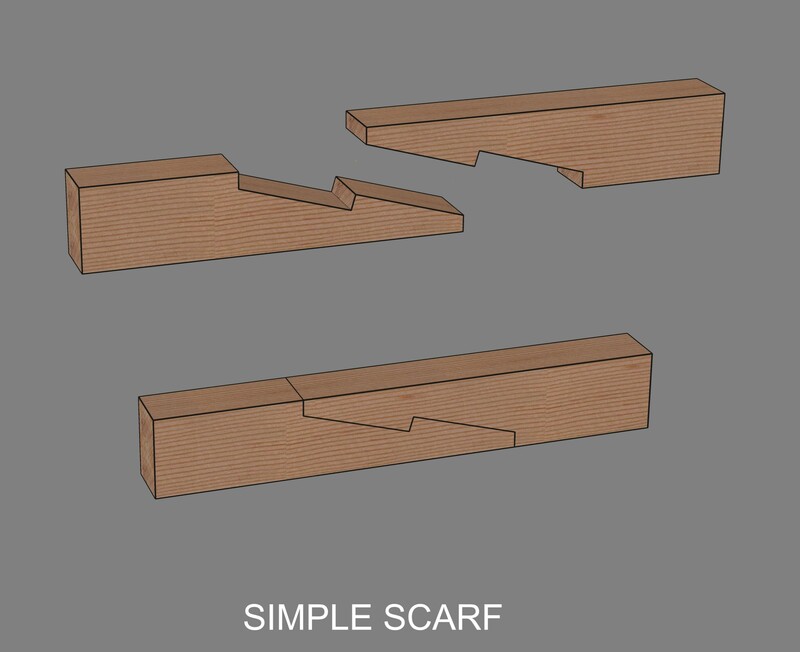 A few of the typical joinery connections are outlined in the gallery below. 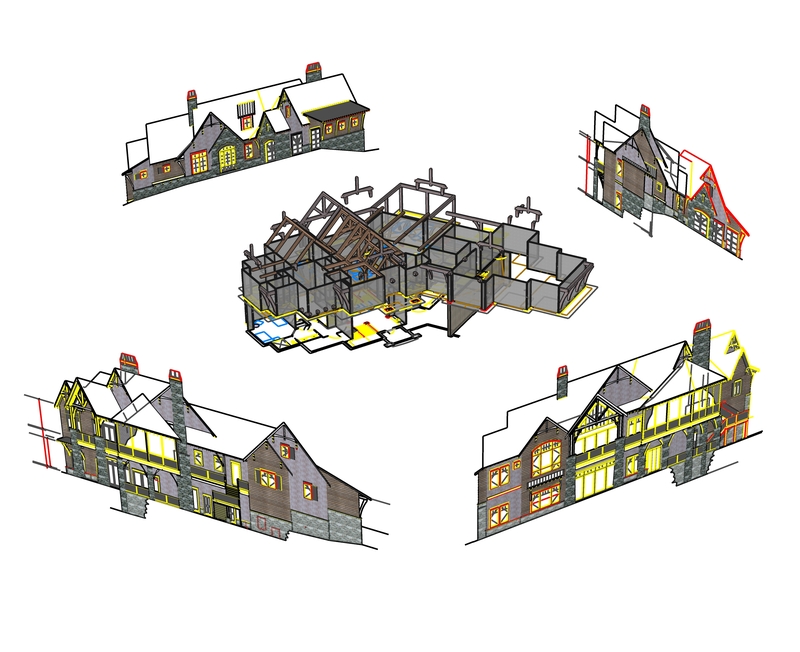 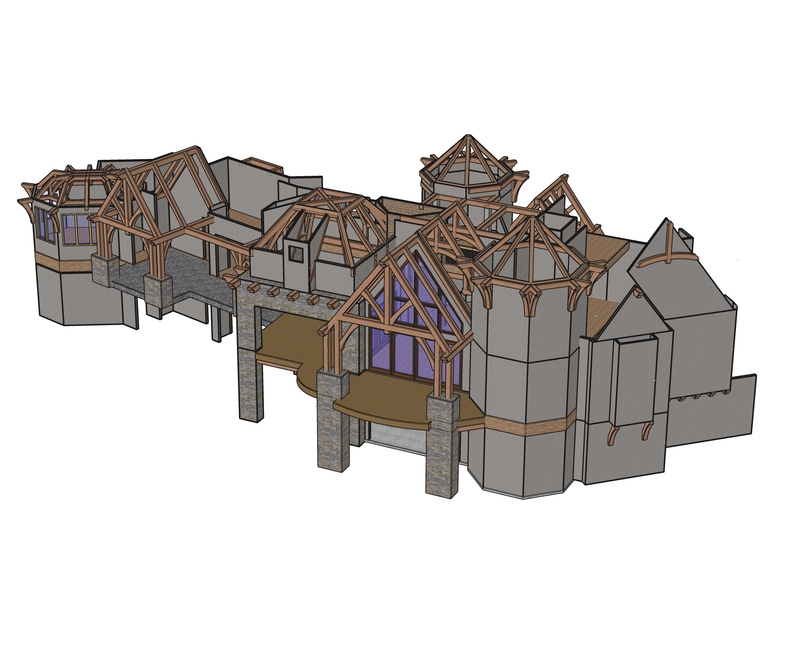 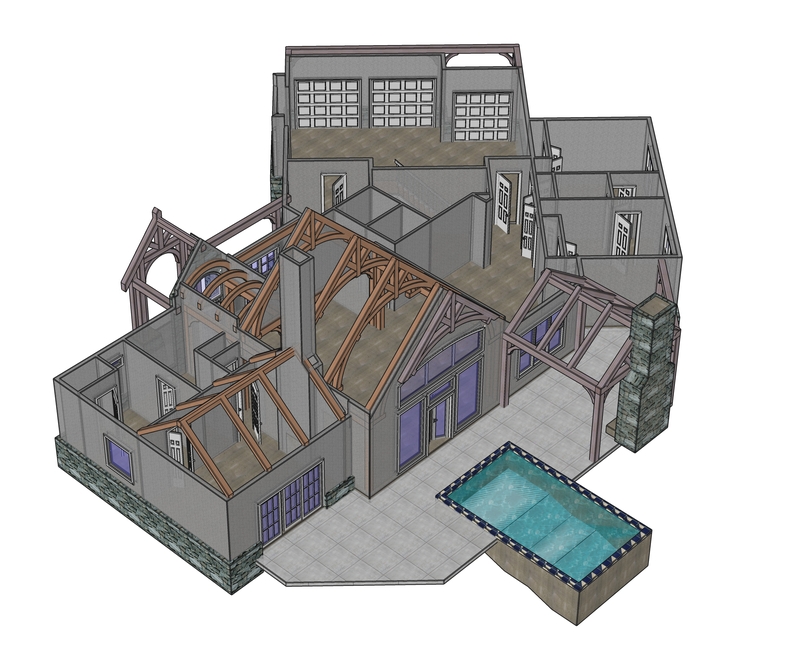 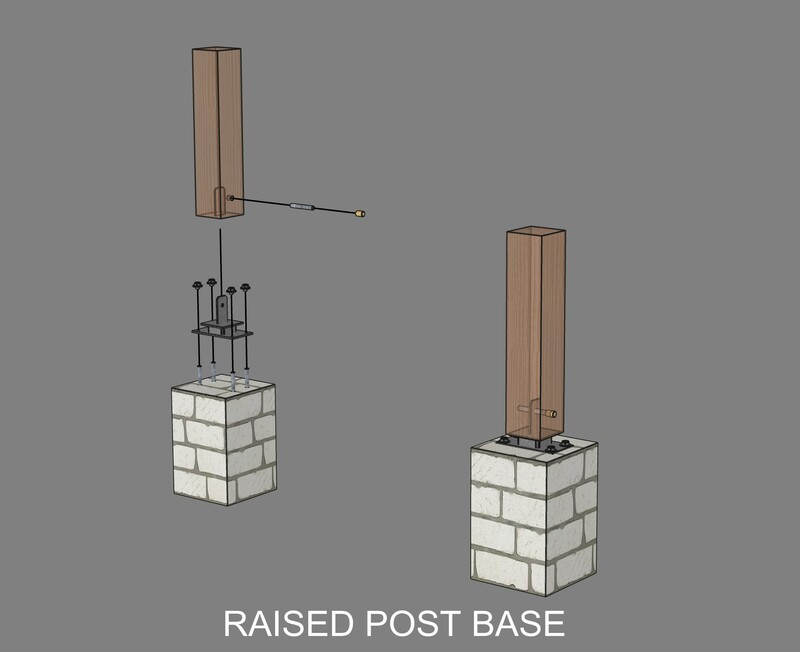 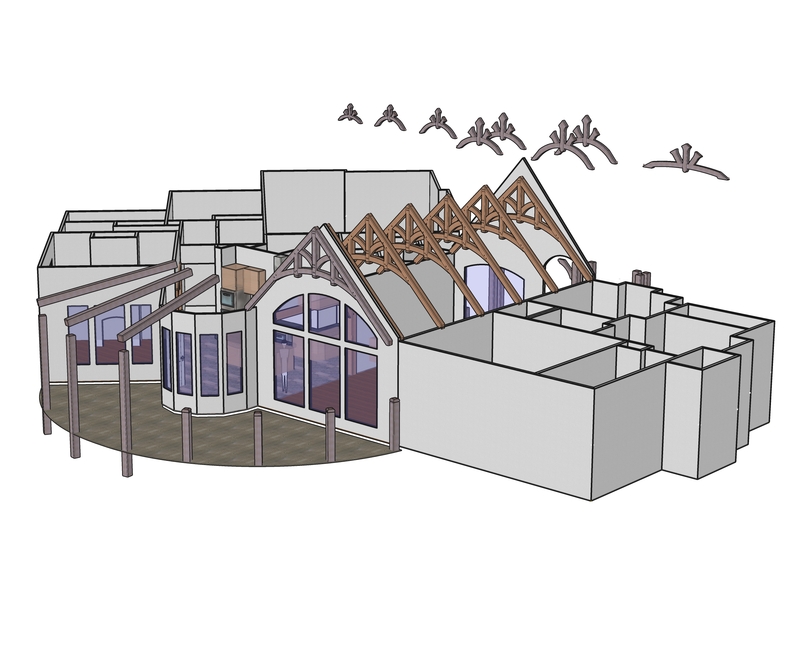 All our projects are first built virtually, using the latest timber specific 3D modeling software to make sure each component fits together perfectly. 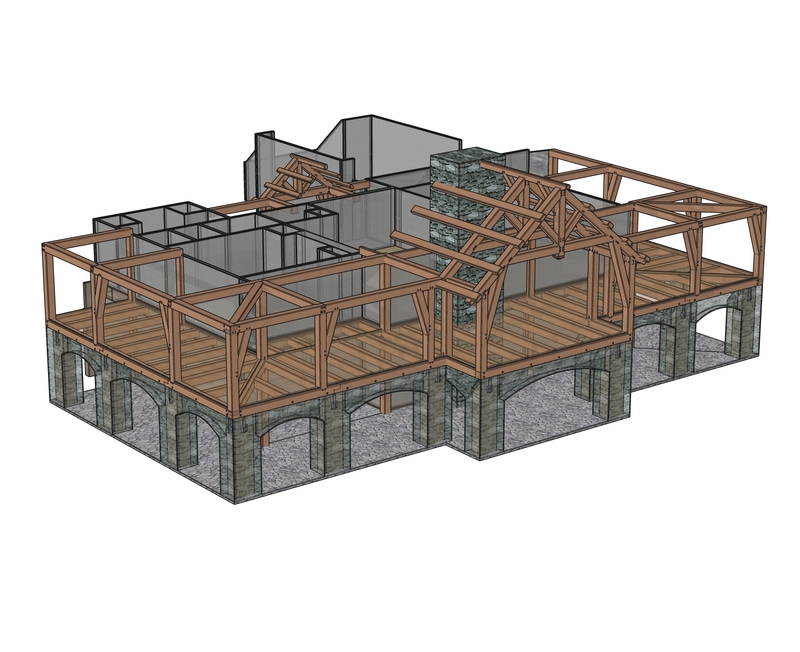 Seeing the entire project in 3-Dimensions helps ensure that every timber truss, post, beam, plate, and bracket is properly positioned inside the space.